When people think about getting vehicle finance they usually think about big loans from the bank that come with expensive interest rates and unrealistic re-payment plans. The problem with borrowing money from the bank or a similar lending company is that if for any reason you encounter financial difficulties after taking out a loan, it can mean you end up unable to make payments and are penalised with bad credit. There are easier alternatives! Have you heard about Earn-A-Car’s flexible vehicle finance options? First and most importantly, there is no lending involved. So when you come to us, don’t worry about having to apply for a loan or fill out endless paperwork only to be denied. 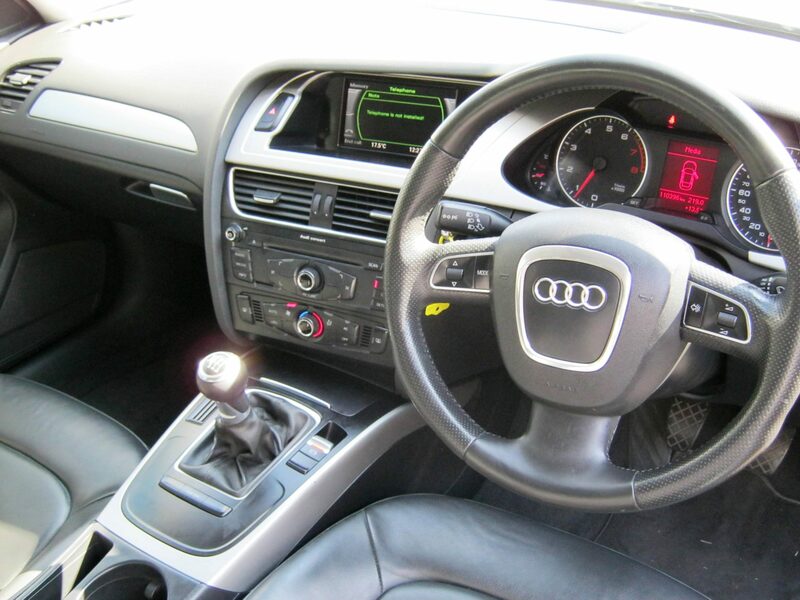 Our “Earn-A-Car” programme works like this: You rent a vehicle from us and pay a monthly rate. The monthly payments go toward the cost of you owning the car. We work with people who have bad credit reports, people who have been credit blacklisted and people who have not-so-great financial histories. Having bad credit is nothing to be ashamed of and many people find themselves going through financial difficulties at one time or another. Most people rely on a vehicle as it makes their lives much easier. It gets to you and from your job, allows you to go where you want, when you want and generally gives you more independence and mobility. But when it comes to securing vehicle finance, that’s where the trouble often starts. It’s easy to be turned off by steep interest rates or unrealistic repayment plans or perhaps the lending companies refuse to work with you because you’ve made financial mistakes in your past. Whatever the case, it’s no longer necessary to rely on a loan from the bank in order to get a car. Contact Earn-A-Car today and learn about our flexible vehicle finance options. We look forward to hearing from you!